These are some of the household products that we use daily. 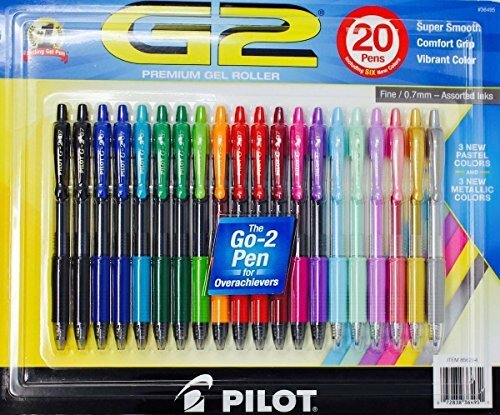 I would only recommend these products if I truly love them and use them. 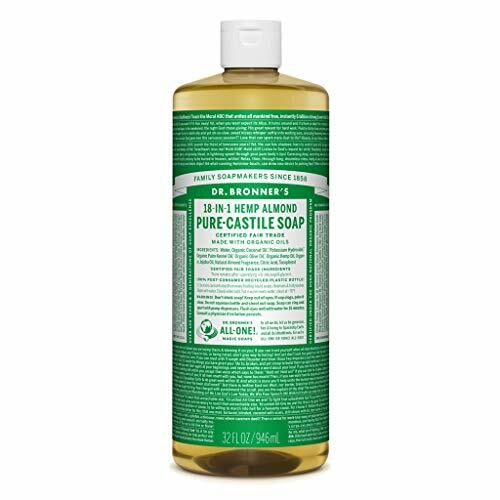 Dr Bronners Castile Almond Liquid Soap, 32 Ounce -- 3 per case.